By matching physical addresses to specific online IP addresses, IP Targeting becomes your secret advertising weapon. 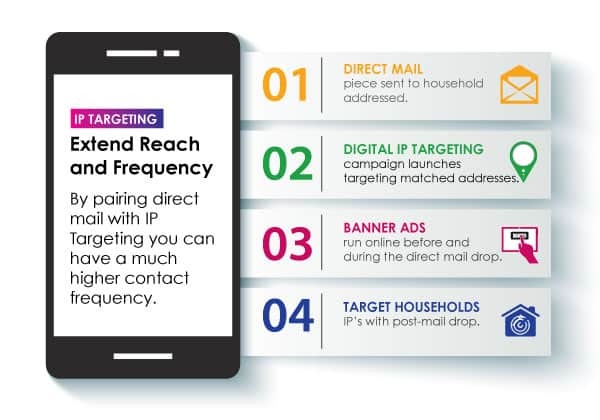 With IP Targeting, you can send banner ads to key households with unprecedented precision. Your ads appear on all devices – home computers, tablets, cell phones – any device that someone uses to surf the web. Tap into the power of online advertising networks to have your ad appear on news sites, email portals and other popular sites across the web. 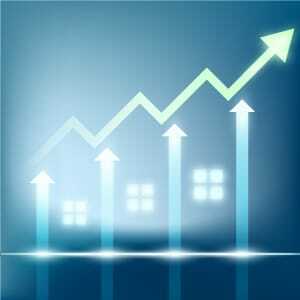 New movers are very receptive to learning about new businesses, such as local plumbers and HVAC businesses. Once you reach that audience, a new customer is far more likely to become a repeat customer. How many new customers can you reach before your competition? Time for the annual heating or air conditioning tuneup? Remind your existing customers to schedule an appointment through direct banner advertising. This works great when combined with email and snail mail reminders. It 6-7 times more expensive to acquire a new customer than to keep an existing one. Past customers are low-hanging fruits in your marketing. Targeting display ads to prior and lapsed customers will warm them up as a lead when your company contacts them directly. The cost? Just .75 to $1.50 per household. Let us put together a custom plan based on your needs and budget. How can IP Targeting help your fuel delivery company? Focusing on past customers greatly increases the likelihood of conversion. Seeing display ads can help past and current customers reach out to you independently, and will warm them up as a lead when your company contacts them directly. 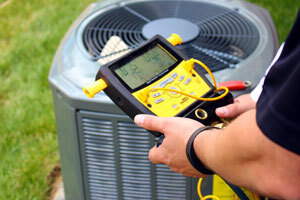 Time for the annual heating or air conditioning tuneup? Remind existing customers through by direct advertising. This works great when combined with email and snail mail reminders. Reach people who are moving or have just moved into their new home. New movers are very receptive to learning about new businesses, such as local plumbers and HVAC technicians. Once you reach that audience, a new customer is far more likely to become a repeat customer. Yes! I am interested in IP Targeting for my HVAC business. What does this ad service do? Through a unique series of patented technologies, you can precisely target households online using banner ads, display ads and video. Geo-targeting uses groups of IP addresses to target an area. But IP Targeting uses individual IP addresses to target specific households. IP Targeting reaches exact targets rather than advertising that blankets an area. It’s an excellent tool for HVAC, plumbing, heating and air conditioning businesses. We have access to place ads on over 1,000,000 websites that include 30-50 billion advertising impressions per day. Popular sites where your ads can appear include FoxNews, MSN, CNN, Yahoo!, email portals like Gmail and Hotmail and other popular websites. Yes. This is one of the primary benefits of the IP Targeting platform. Your ads are targeted to specific households with laser-like accuracy. What targets can I use for my advertising? You can use an address list, zip code list, map location, or specific business locations (like a stadium or airport). You can even IP target new movers. I have a customer list, membership, prospect list – can I use this? Yes – the technology can be applied to any list of physical addresses. 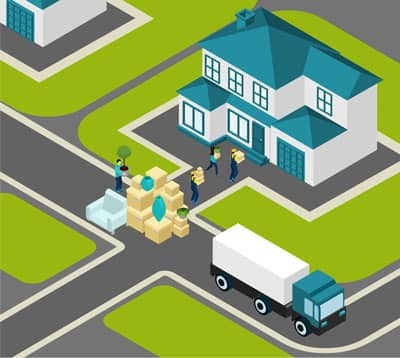 We can deliver anywhere from 50% – 95% matches on the physical addresses you provide. It depends on your message, campaign length and a number of other variables. Typically, we recommend between 30-60 impressions per ad campaign. We provide reports that include impressions served, clicks, conversions and click-through rate (CTR). How is IP Targeting different than PPC? PPC or Pay Per Click advertising relies on a user searching for a specific keyword. Ads are placed on the top and sides of the search page along with the search results, and the hope is the consumer will click on the ad. You only pay when the prospect clicks on the ad. 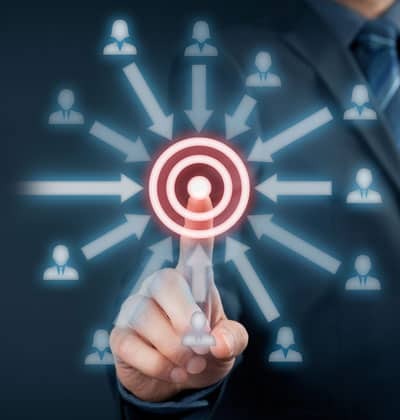 IP Targeting delivers ads to a pre-determined audience. The user doesn’t need to be searching for you to see your ads. What size ads are used? Creative should be within the following dimensions (below). We recommend that clients generate at least one creative in each size to maximize available ad inventory. While we can run campaigns with fewer sizes, it will limit the inventory available to us and may result in the campaign taking longer to serve the ads you purchased. Should I use this service for my entire advertising needs? No, IP Targeting is a part of an integrated media plan. We simply replace a portion of your traditional media spend and make it more effective. No! Having visibility into data sources is a valuable tool in determining efficacy of campaigns and assisting with planning future campaigns. Put more simply, some lists are better than others. By providing us with more visibility into the sources of your data we can provide better guidance on what data to use on future campaigns. Can I make sure my ads do not appear on specific sites? Yes, by default we will not serve ads on adult or “vice” sites. Additionally, sites with a history of low quality or fraudulent traffic are also eliminated. Can you prepare the ads for me? Yes! We will create 5 ad creatives (1 per each recommended ad size) per ad campaign for FREE.